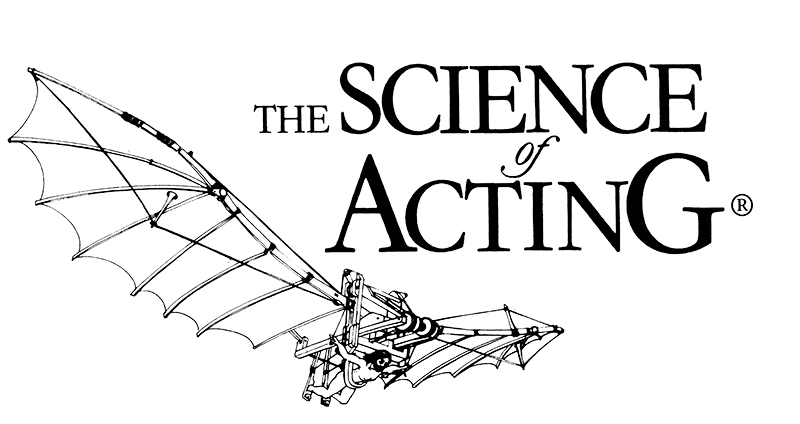 This introductory seminar will begin to explain how actors use The Science of Acting and how clear and simple points of reference enable spontaneity and freedom on stage. Led by the Head of The Kogan Academy of Dramatic Arts this seminar will touch on most of the key topics that make up The Science of Acting – Imagination, Attention, Purposes, Tempo-Rhythm and Awareness. Nick trained at The School of the Science of Acting in the 1990’s with its founder Sam Kogan and has worked extensively as an Actor, Director and Writer in London, New York and Hollywood. He is currently the Head at The Kogan Academy of Dramatic Arts in North London.